In the 1800s there weren’t too many female doctors. The rigors and stress of college were believed to be too much for women to handle, and look how wrong they turned out to be. 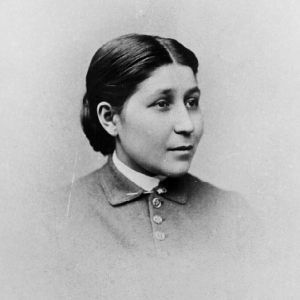 Still, it makes you wonder how Susan La Flesche, a Native American woman, fought the odds and became the first Native doctor in the country in such a time. The history of this event fascinated and thrilled me. I just had to know more. Through a bit of research I found her journey led her from the tribes of Nebraska to private schools on the East coast. That same journey took her to the valedictorian seat of a women’s medical college in Pennsylvania. The strength and courage of this woman’s story inspired my latest fashion idea. The Victorian styles of the late 1800s are something that I’ve always wanted to emulate. In the same sense, Queen Victoria was an empowered woman of the same era, so it fits the motif quite nicely too. The only downside is in the modern age you can’t exactly wear a corset to work. That’s why I decided to focus on the jewelry aspect of this fabulous era, business as usual to me. When you think of Victorian jewelry, the first thing that comes to mind might be Lapis lazuli and cameo profile images of a young woman or biblical scenes, usually worn with gold or silver. I found quite a few different styles that have been brought back from this classic age in fashion and revamped for the modern age. 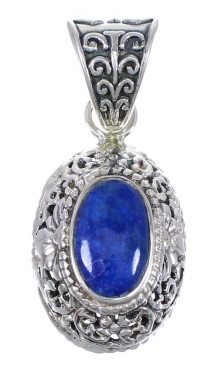 One of the best ways to emulate the Victorian age is with a prominent Lapis pendant piece. The color of lapis is also known as “Royal Blue,” because it was a favorite of Queen Victoria and has been worn by many members of the Royal Family. You can find these beauties in a few different places but this is my favorite shop to buy. 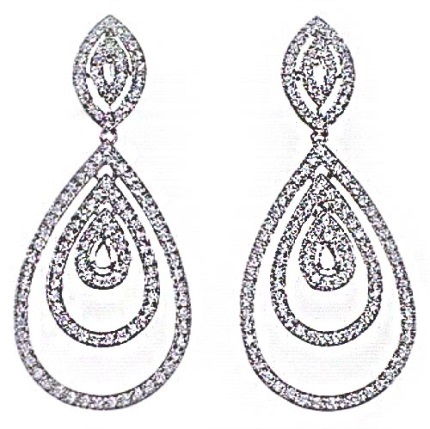 Another popular choice was diamond dangle earrings. 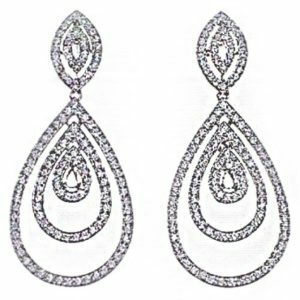 My advice is to go with cubic zirconia earrings instead because it’s a lot less expensive and offers the same quality (man-made diamonds). If you just want that unique Victorian look, this is definitely the way to go. Brooches were another fashion statement that’s seen new life breathed into it by the Boho style, which celebrates the unique. One thing people don’t know about Victorian brooches is that many were quite macabre in nature. 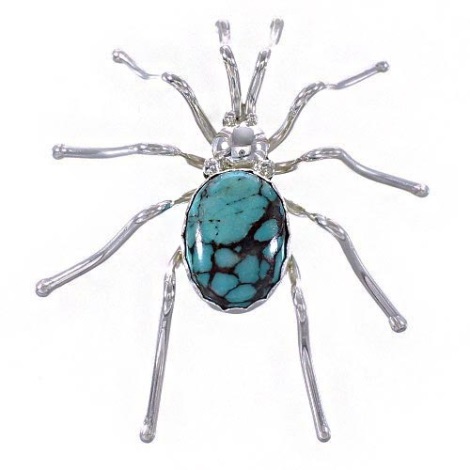 Victorian brooches were made in the shape of various insects and arachnids, none more so than the fearsome spider. The balance between the delicate and the dangerous was intriguing. If you’re looking to celebrate the bold and fabulous styles of the modern age, I think taking from the past and innovating these ideas is a great place to start. People like Susan La Flesche don’t wait for the right time, they make now the right time. Taking from her heritage and spirit, I think people will love this combination of old and new. Is Native American Jewelry Back in Style?